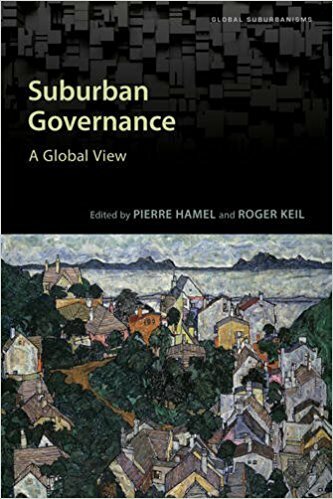 This conference marked the midterm of the Major Collaborative Research Initiative (MCRI) Global Suburbanisms: Governance, Land and Infrastructure in the 21st Century sponsored by the Social Sciences and Humanities Research Council of Canada (SSHRC). In its global scope and appeal across disciplines and fields of practice, it is the first one of its kind. More than half of the world’s population lives in cities. 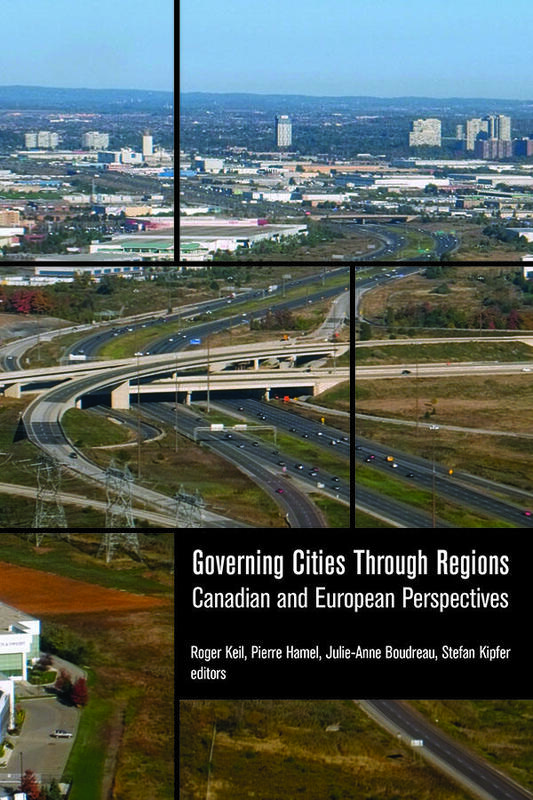 While the impact and meaning of this fact is up for debate, it is clear that it has shifted the discussion from development as a rural to urban imperative to urbanization as a multi-faceted process, which includes all manner of contradictory aspects: continued domestic and international migration from the land to urban settlements, growth and shrinkage, urban metabolic shifts, infrastructure investments, labour markets, spectacular urbanism, social revolutions, changes in gender roles, creative cities and so forth. (Sub)Urbanization marks the moment of our shared experience as planetary citizens. 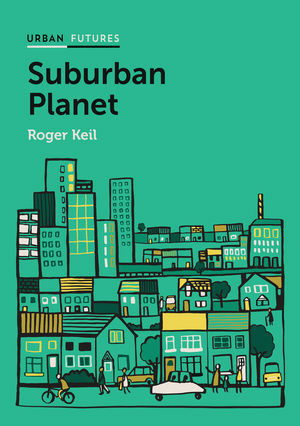 While often referred to as an ‘urban revolution,’ most urban growth worldwide in the 21st century takes the form of peripheral or suburban development. 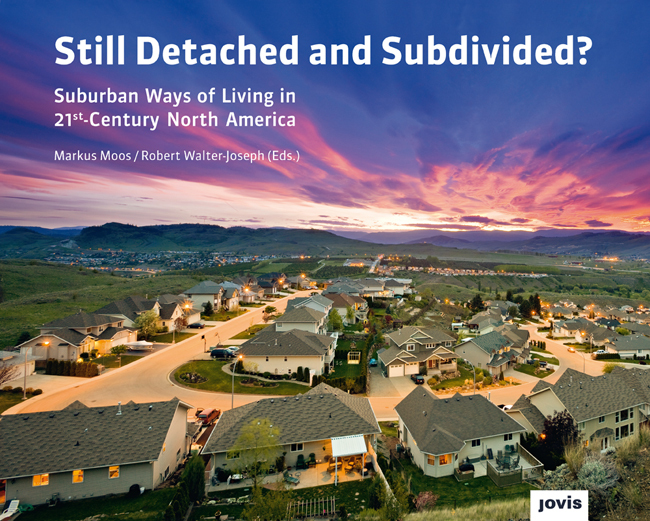 Much of what counts as “urbanization” today is generalized suburbanization. 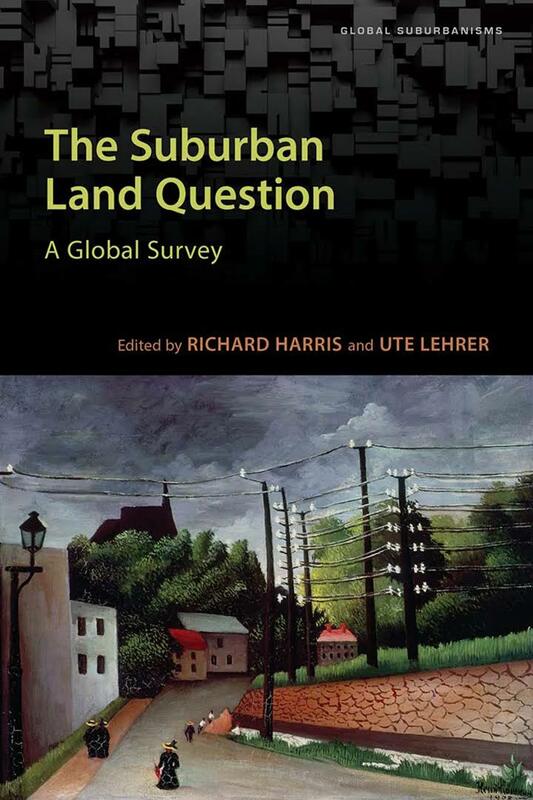 Despite widespread normative preferences in planning and city building for a dense and centralized urban form, suburbanization remains the dominant mode in which cities are built. 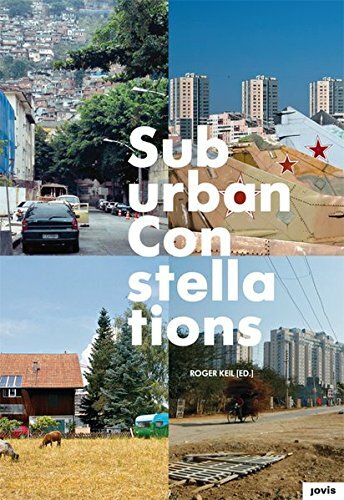 Whether by choice or by force, builders, residents and workers, rich and poor, construct, live and work in urban peripheries around the world. 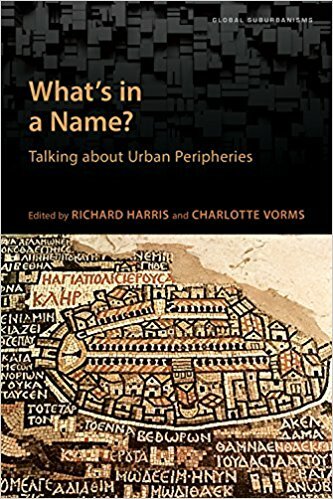 The universality of the suburban experience and the boundless divergence in its real processes and outcomes are on the agenda of urban scholars and activists today. 5. Regions: In a separate track that runs along the thematic areas, regional panels have been created that showcase work on different geographic areas of the world. 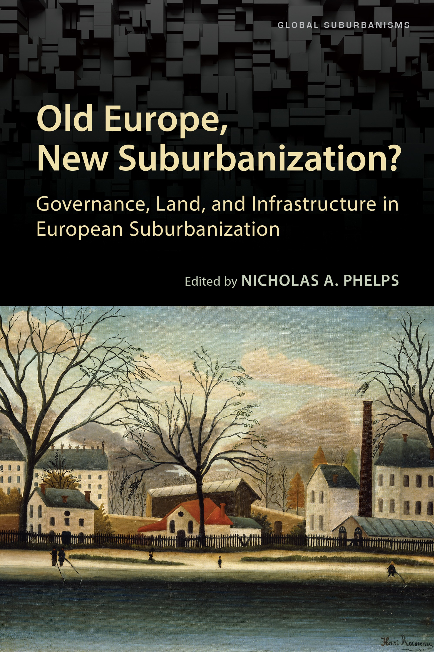 Pingback: Global Suburbanisms: Governance, Land and Infrastructure in the 21st Century » Archive » UPCOMING CONFERENCE: A Suburban Revolution? September, 2013 – Toronto.